The super beats-smith stopped by ESPN's Bristol, Connecticut, office on Tuesday to chat with the espnW team. As the newly minted executive music producer of Fox's smash-hit series "Empire," he discussed his writing process and working with strong yet distinctively different women artists, from the late pop star Aaliyah to Canadian vocalist Nelly Furtado. 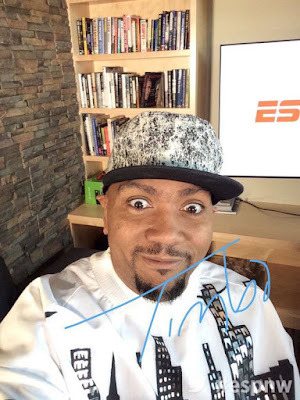 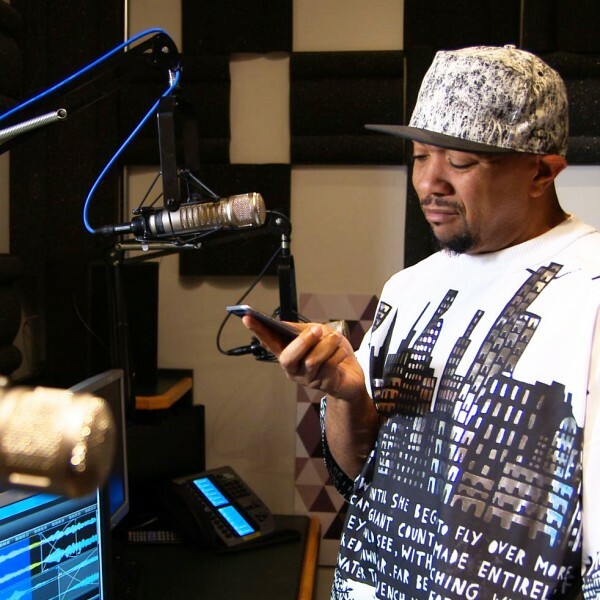 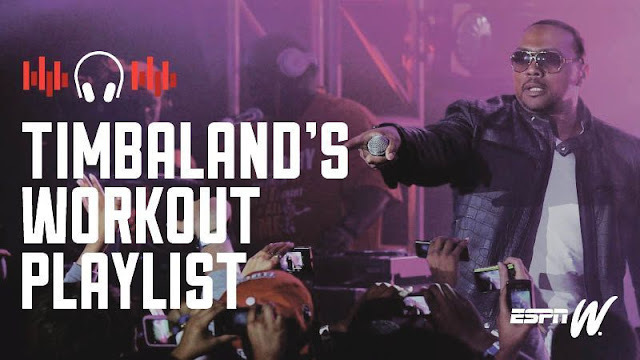 Michael Smith reaches out to Timbaland to produce some fire theme music for his show; but it seems like someone already beat him to the punch.